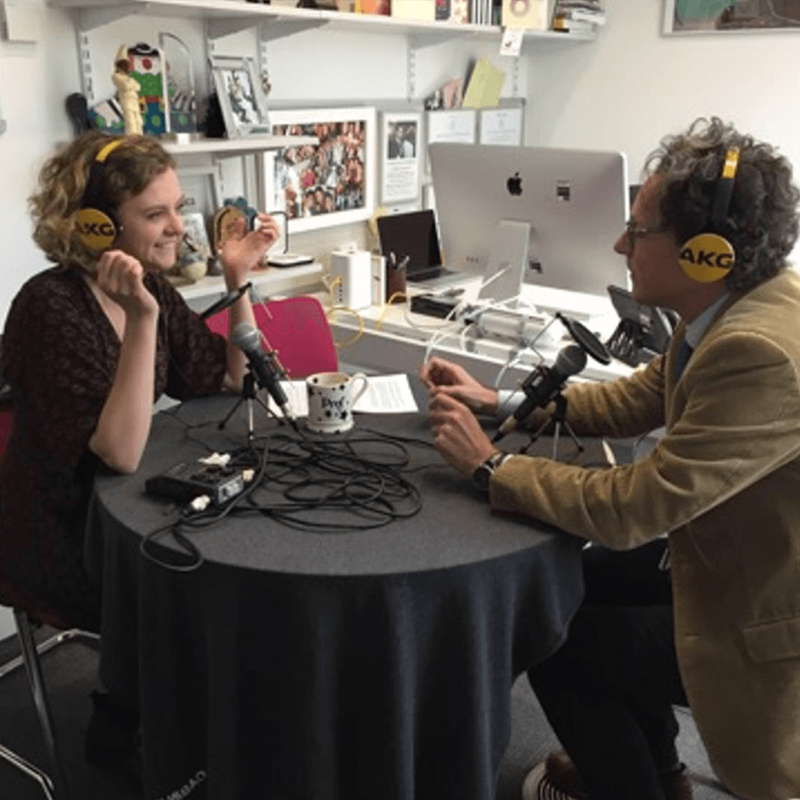 Ep 9: Young people’s mental health: What’s school got to do with it? There’s a growing crisis in young people’s mental health. 75% of mental illness begins before the age of 18 - and 3 children in an average classroom are affected by a diagnosable condition. This new episode of MQ Open Mind explores the role the education system can play in solving this crisis. We’re joined by Damani, a college student with experience of anxiety, Nick, who spent his career working in schools and Lucy, a researcher focussing on mental illness during adolescence. Together we question the level of responsibility schools and teachers have when dealing with young people's mental health and delve into the pressures of today's curriculum. We also hear how changes in the adolescent brain can affect the likelihood of young people developing a mental illness. 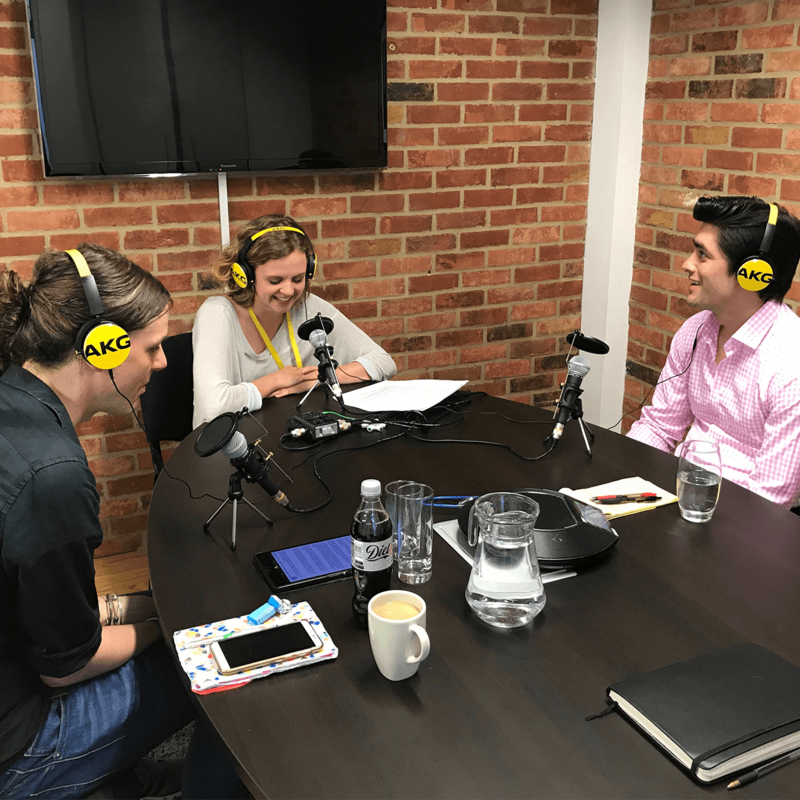 Ep 8: How can we work together to prevent suicide? This new episode of MQ Open Mind marks World Suicide Prevention Day, and explores how we can all play a role in preventing suicide. We’re joined by Paul McGregor, a mental health campaigner who lost his dad to suicide when he was 18, and Professor Rory O’Connor, an MQ-funded researcher who’s been conducting research into suicide and self-harm for over 20 years. Rory discuss the circumstances that might cause someone to take their own life, and his work at the Suicidal Behaviour Research Lab in Glasgow to try and predict those who are most at risk. With this information, we can develop critical interventions to help those who are having suicidal thoughts. Paul talks about his journey from lying about his dad’s death, to talking more openly about suicide – and why he thinks “speaking is strength”. Together we explore male suicide and stigma, coping with losing a loved one and how to engage with someone who’s having suicidal thoughts. World Suicide Prevention Day may just be one day to shine a light on suicide but, as Rory and Paul emphasise, suicide prevention should be - and can be - 365 days a year. We all have one bit of the puzzle to help prevent suicide, improve education and smash the stigma. Ep 7: Why are women twice as likely to develop anxiety? Women are at a far greater risk to anxiety compared to men. In this episode we explore why. Researcher Olivia Remes at the University of Cambrdige offers insight on the social factors, whilst Dr Bronwyn Graham at the University of New South Wales in Australia explains the biological reasons. Bronwyn talks about her MQ-funded research looking at the hormone oestrogeon and it's impact on anxiety levels and treatment response. 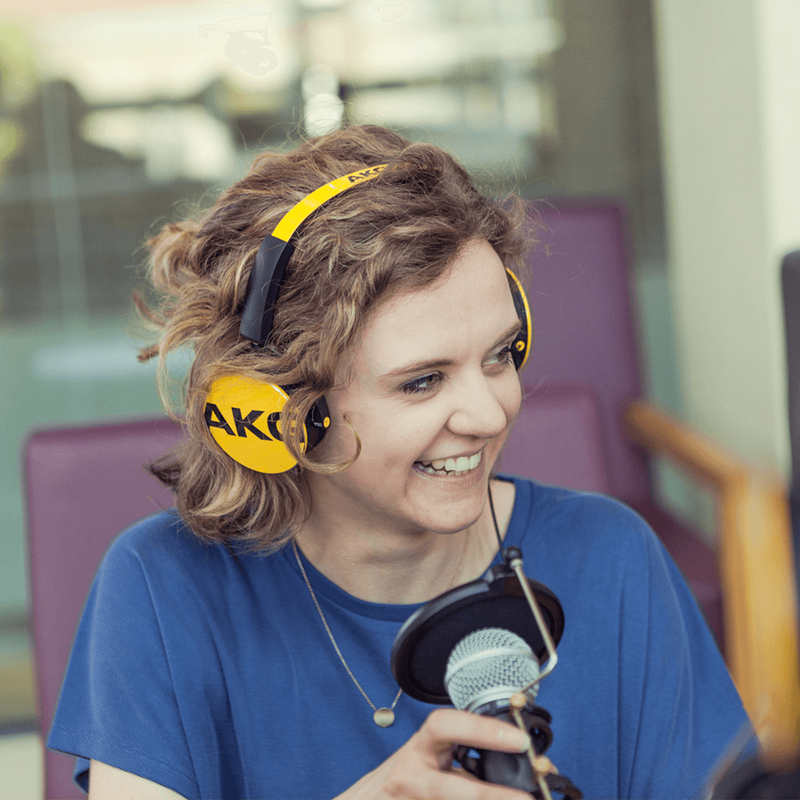 They're joined by Ellen Scott, journalist and host on the Metro's Mentally Yours podcast, who talks about her own experience of anxiety. Ep 6: How does PTSD affect firefighters? And what can we do to stop it? Mat Barlow, a firefighter, describes his battle with PTSD, triggered by an incident that took place whilst he was driving a fire engine. He describes some of the most tragic symptoms he’s experienced that affected his relationships, his family and his work. Imagine if we could have prevented those symptoms? He’s joined by Dr Jen Wild, a researcher who’s aiming to do just that. She talks us through her innovative programme that’s preventing mental health problems in emergency workers. Ep 5: Can magic mushrooms treat depression? How can psychedelic drugs be used to treat mental illness? Former government drugs tsar Professor David Nutt is investigating how psilocybin – the active ingredient in magic mushrooms – could be used to revolutionise treatment for depression. David explains why he thinks it's working and the bureaucracy involved in researching illegal substances that leave him "treated like a drug dealer". For Rose Bretecher, Obsessive Compulsive Disorder has never left her handwashing or ordering things, instead she has been overwhelmed by distressing sexual thoughts, ranging from child abuse to sexuality and explicit mental images. Rose tells her story and chats to Dr Claire Gillan, an MQ-funded researcher, about the science behind this condition, how we can transform treatments and what it really means to be 'a little bit OCD'. What does it feel like to live with social anxiety? It’s the most common of anxiety disorders – defined as a long-lasting and overwhelming fear of social situations by the NHS. Claire Eastham, author of We’re All Mad Here, speaks about her personal experience of living with the condition – from describing her first panic attack, to receiving the diagnosis and how she copes today. She takes the opportunity to quiz Professor John Powell, an MQ-funded researcher who’s testing an online tool to help relieve the symptoms of social anxiety. Could this app really transform the lives of people like Claire? Ep 2: Could an algorithm end the trial-and-error approach to mental health treatment? Getting the right mental health treatment for you is often a game of trial and error – if one treatment doesn’t work, you’ll try another, and another, and another… People can wait months, sometimes even years, before they’re given a treatment that’s the right fit. It’s something that Mark Brown, mental health advocate and blogger, knows only too well. After he was diagnosed with bipolar II he struggled to find the right combination of medication and therapy that worked for him – leaving him waiting years without the right help. We speak to Mark Brown about his experience and the researcher who’s aiming to transform how we select treatments – MQ-funded researcher Zach Cohen. Zach and his colleagues are creating and testing an algorithm which aims to predict which treatment option is right for a particular person. If this works – doctors could have the tools to be able to select the right mental health treatment for a patient first time. Ep 1: Could problems with our immune system cause depression? 1 in 4 people experience mental illness at some point each year and depression now affects a staggering 350 million people worldwide. Understanding the causes of depression is crucial if we’re to find ways of treating it effectively. And more and more research is suggesting that we look beyond our brains and into the immune system to find answers. We speak to Carmine Pariante, Professor of Biological Psychiatry at Kings College London, who’s been piecing together evidence on the role of our immune system in depression for 20 years. He explains why this research is considered by scientists to be "one of the strongest discoveries in psychiatry for the last 20 years", how it could revolutionise treatments and diagnosis and exactly why we think the immune system is causing changes in mood.